We provide services in printing high quality accurate 3D anatomical models based on real patient scan data (CT, MRI, CBCT) and designing/printing patient-specific medical devices and implants. 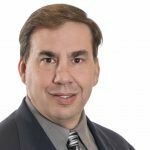 ADEISS, which is based in London Ontario Canada is positioning itself to assume a leadership role in the provision of precise, bio-compatible, 3D printed medical devices designed to materially improve patient care and reduce risk, all at a lower cost to the recipient, the clinician and the health care system. Medics defines a new standard in the preoperative planning, realizing a custom made device thanks to the most advanced 3D printing technology. 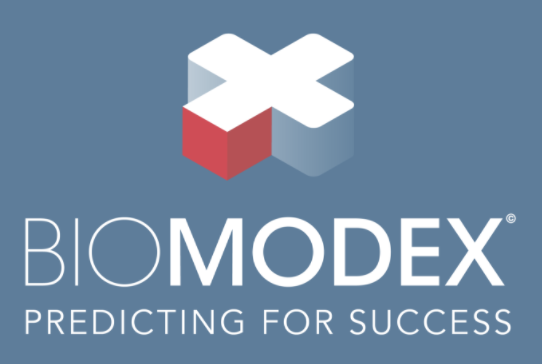 BIOMODEX is a Medtech company that helps surgeons to validate their medical devices for Patient-specific treatments resulting in more predictable and consistent clinical outcomes. TechMed 3D is the missing link between your 3D scanners and getting measurements and capability for CAD-CAM of custom devices for human body. 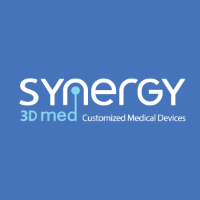 Synergy3dMed specializes in developing and manufacturing Patient Specific Instrument for surgeries (PSI), which are derived from patient’s imaging data and used by the surgeon to achieve more accurate and effective results. Synergy3dMed design it's PSI according to the doctor’s prescription and in a collaborative process with the surgeon according to the specific demands of the surgery. PSI are produced using fully certified bio-compatible materials and undergo sterilization prior to use. In 2009, Dr Didier Nimal created OsseoMatrix and invented a proprietary process of 3D direct printing of biological ceramics. This breakthrough innovation developed in collaboration with multidisciplinary research teams expert in the field of biology (CNRS), biomaterials (School of Mines) and process engineering (CEA), allows the manufacture of 3rd generation implants. These implants are custom made from patients' CTs to perfectly fit the anatomy of bone loss. Their composition is similar to the mineral bone and their internal porosity is programmed to guide bone healing. Alternative to bone grafts, OsseoMatrix implants are set up using a minimally invasive surgical procedure. The Agency for Science, Technology and Research (A*STAR) is Singapore's lead public sector agency that spearheads economic oriented research to advance scientific discovery and develop innovative technology. Through open innovation, we collaborate with our partners in both the public and private sectors to benefit society. As a Science and Technology Organisation, A*STAR bridges the gap between academia and industry. Our research creates economic growth and jobs for Singapore, and enhances lives by contributing to societal benefits such as improving outcomes in healthcare, urban living, and sustainability. We play a key role in nurturing and developing a diversity of talent and leaders in our Agency and Research Institutes, the wider research community and industry. A*STAR oversees 18 biomedical sciences and physical sciences and engineering research entities primarily located in Biopolis and Fusionopolis. Since 1989, Dental Crafters has been servicing the needs of dentists and their patients throughout North America. In an apprentice-like manner, current owners Brad and Bob Slominski learned the dental industry from Dental Crafters’ original owner – and their father – Jac Slominski. Today, the second generation ownership continues the tradition of combining an honest day’s work with client service second to none. 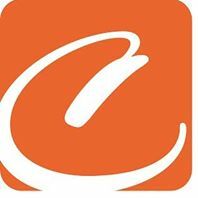 Camber Spine Technologies, LLP, is a fast-growing musculoskeletal implant company founded in 2010 bringing innovative, best-in-class products to the market, providing surgeons and their patients with better treatment options. 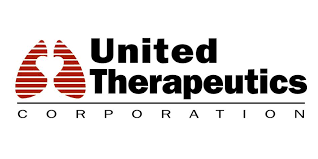 The company is committed to delivering surgeon inspired new technologies to the spine market. Camber is an ISO 13485 certified medical device company. 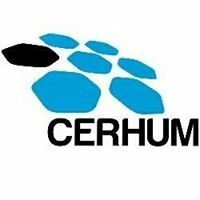 CERHUM produces medical devices using additive manufacturing (3D printing) and advanced materials. These ones are ceramic based like artificial bones (hydroxyapatite), dental similar (zirconia) or heat resistant (alumina). 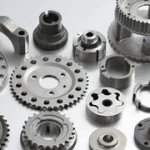 Our special feature is providing complete solution from design prototype to industrial production. 3D printing is revolutionizing healthcare and axial3D is at the forefront of this innovation with a vision to make 3D printing a part of mainstream medical practice. We create precise, patient-specific 3D printed models generated directly from patient CT and MRI scan data. 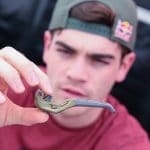 3D printed models facilitate a better understanding of abnormalities, encourage novel surgical techniques and improve the surgical outcome for patients. Providing a unique Online Ordering Portal to securely upload scans in minutes, our expert team use the latest 3D printing technology to create precise physical 3D printed models of your patient’s anatomy and deliver directly to the consultant. AtlanticProCare is the leading provider of prosthetic limbs in Maine, serving patients seeking customized mobility solutions for amputation. Hace unas dos o tres semanas un trabajador de su empresa que conducía una furgoneta matrícula L1482 tuvo un trato muy incorrecto y desatento hacia mi. Dado que en el tiempo transcurrido hasta la fecha no se han puesto en contacto conmigo por vía telefónica como se me comentó, no me queda otra opción que hacerlo saber por aquí. Estoy muy descontenta con el trato recibido y eso me ha hecho dudar de la profesionalidad de vuestra empresa. Sólo espero que no se vuelva a repetir. 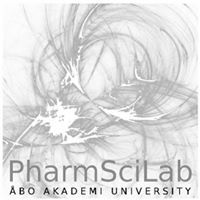 The Pharmaceutical Sciences Laboratory (PSL) is part of the Faculty of Science and Engineering at Åbo Akademi University.